These are relaxed fit canvas pants with a very tight weave nylon layer on the front of the legs to the upper thigh, and around the cuff. They are the only pants I have found tough enough to protect when managing the giant invasive blackberry that is a scourge on landscapes in western Washington. They stop the wicked thorns from tearing up my legs and are roomy enough to permit the gymnastics required on steep slopes. 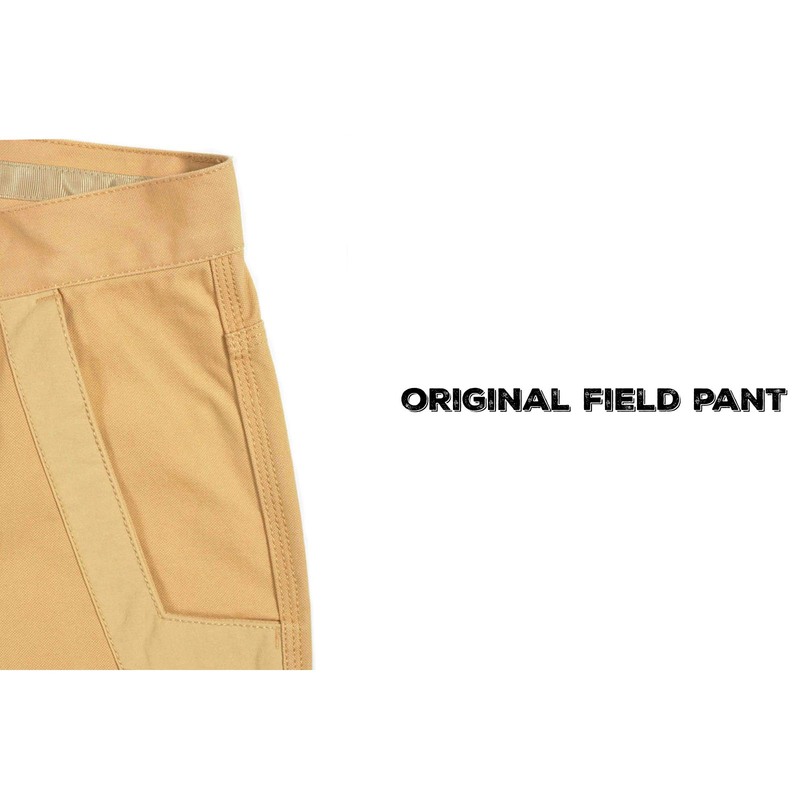 Much better than double-layer canvas pants. What about a shirt? I really like MK pants. What I don't like is ordering pants with 30" inseam and getting pants with the correct waist size and the inseam 4" too long. I have had this happen twice. My options are to get them altered or send them back. I have twice just gotten them altered. I have been buying MK pants for several years, not the absolute cheapest, but you get what you pay for ........ Not even close, the best back country pants made on the market ! I give it a 4 star only in keeping up to date with cell phone size trend, since this is a cutting edge company, but the quality of pants are outstanding. I have 4 pair and looking right now to purchase another. After four years of heavy wear, I had to break down and get a new, 2nd pair. Why? I got a hole in the right front pocket. Otherwise, they wear like iron. My old pair is still serviceable, just haven't patched that pocket, yet. Great pants! True to fit, and wash and wear.